Hey everybody. Every now and then we get some feedback on not just how do start balancing with your hands, but also is it attainable at an older age. Luckily while browsing through the archives I was able to find Logan’s opinion on the subject. Mindful movement is the key. So, if this is an endeavor you want to jump into, listen to your body and watch the video below for tips. Take a look at his stabilization and control below. 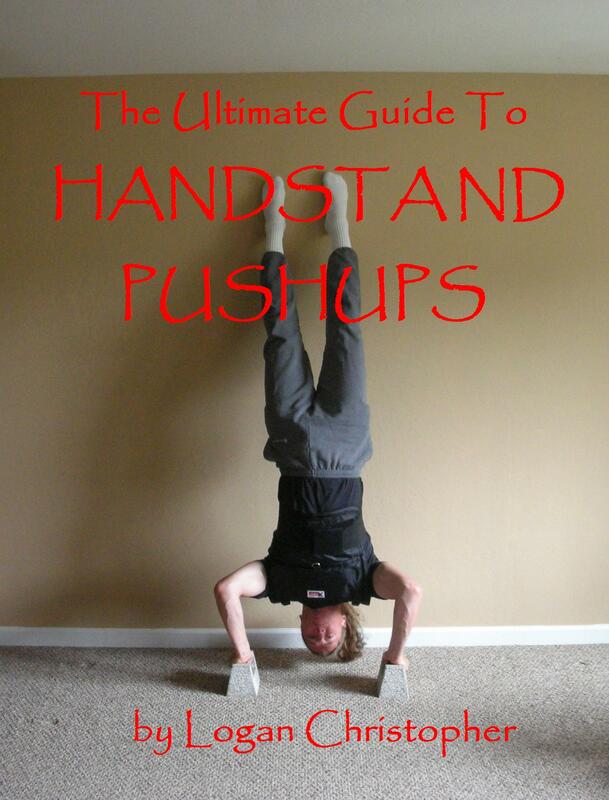 If you want to get better at your mindful movement pick up our Advanced Bodyweight Training Bundle! 2 Responses to Are Handstands Possible at an Older Age? I was actually 63 when that video was taken. I am now 66 and am doing even more than I did back then. You can visit my youtube channel to see my other stunts and videos. Contact me to get permission for sharing more. Steve Edwards told me about what you are doing and how crazy you’ve become.